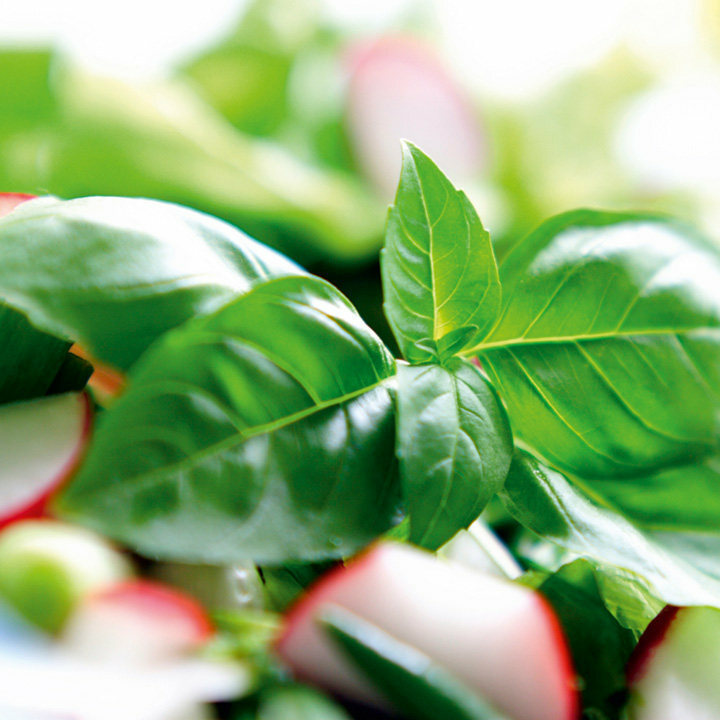 Basil - Good antibacterial properties and for mucus membrane health. Also good as a fly repellent in summer (although catching flies is a game most chickens love to play). 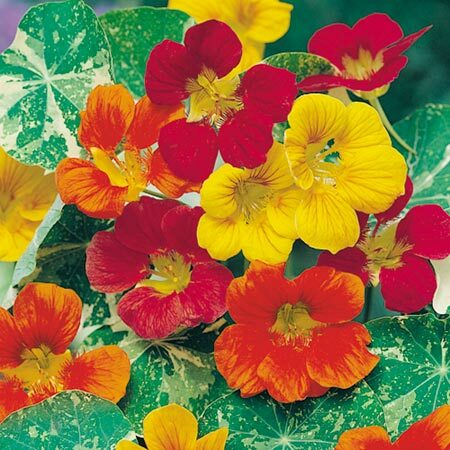 Nasturtium - Your chickens will enjoy both the flowers and the leaves and these will act as a natural wormer. Nasturtium also has antiseptic properties and is believed to stimulate egg production. 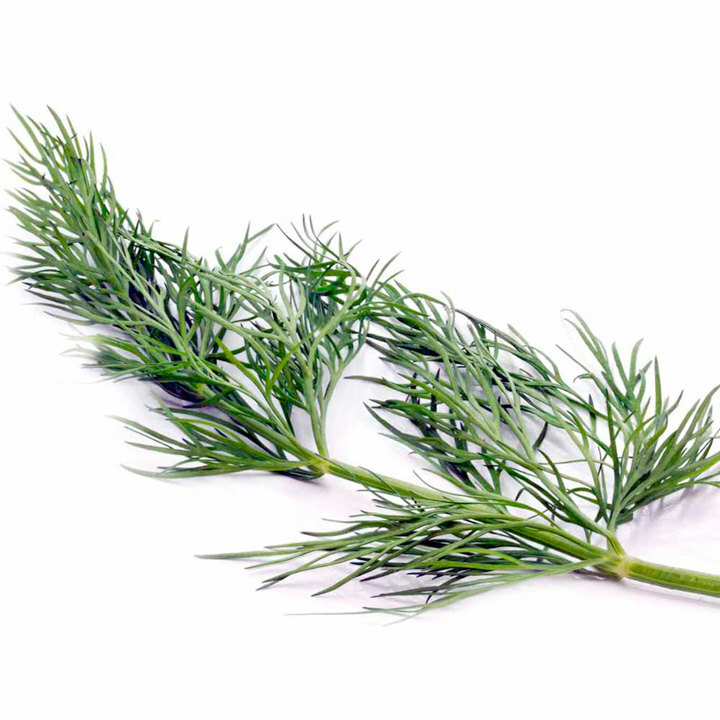 Dill - Good for improving respiratory health plus has antioxidant properties and is a natural sedative/relaxant. 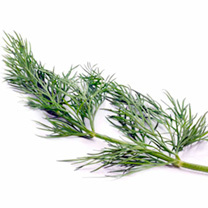 Dill will also stimulate the appetite of convalescing chickens. 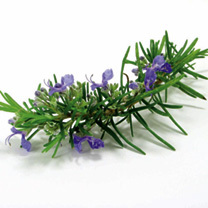 Rosemary - Effective for pain relief and respiratory health.